ProGap was founded to produce content for broadcast television. The managing partners have been producing engaging video content since 2003. We have taken all those years of video production experience and created the perfect service to create On Demand Video. We make it easy for organizations to create engaging content and we put it where your viewers can find it. What is On Demand Video? 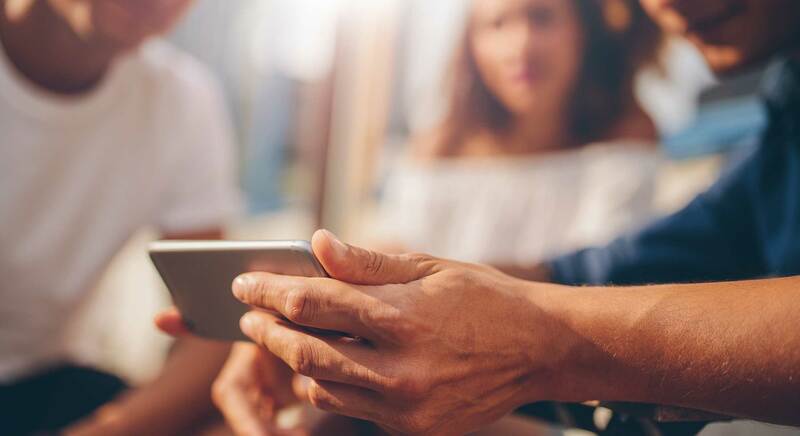 On Demand Video is digital video content that is made available through platforms that allow viewers to watch the content they want when they want. How do people watch it? Services like iTunes and YouTube make it possible for anyone to make their video content accessible to audiences both local and worldwide. People watch on demand video on desktops, laptops, mobile devices and through digital televisions. That depends on the platform but generally speaking a content creator will publish their video to a channel, (or feed), within a service which the viewer uses to watch that content. Viewers can subscribe to your channel which will allow the creator to push new video content automatically to their subscribers. Is this a marketing opportunity? Yes. 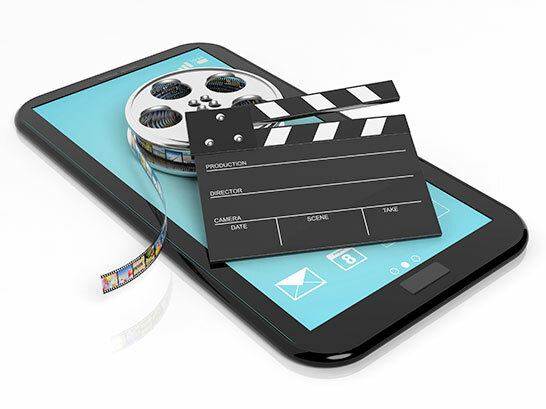 Video as a media is engaging and search engines like Google favor it, (so it’ll even help with your SEO). 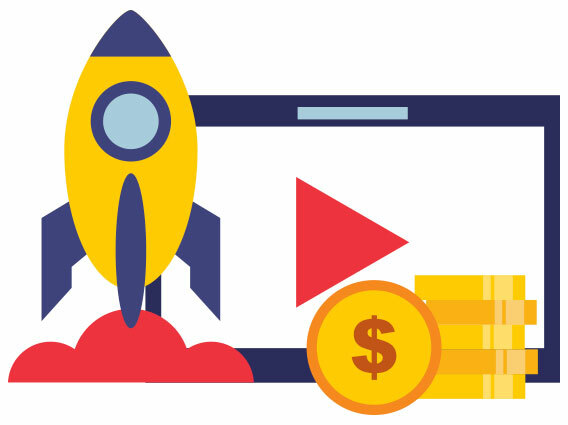 Additionally video consumption is trending away from broadcast and towards On Demand Video so you will enjoy both immediate and long term benefits from the exposure the platform affords. This is a truly big number, as it represents 15 percent of the total US population. For comparison purposes, three percent of Americans go to the movies weekly. In 2016, U.S. viewers spent 258.5 million hours watching VoD content. If you want a piece of that attention you need to start producing content. In addition On Demand Video will help your SEO. YouTube is the second most used search engine and it’s owned by Google. Google will favor video that matches a search term ahead of text-only content. We know you want to do this and we respect your time so we make this turn-key and handle everything. Our staff assist you ahead of time to ensure your production event is well planned. We setup and film the content elements with you at a location of your choice which typically takes about an hour. We post-produce your episode and even distribute it to iTunes and YouTube with additional marketing available. That number is up 11 percent from 2016. Overall, 40 percent of Americans age 12 or older have listened to a podcast at some point. We can shoot video from the air with our smart drones. We can shoot fluid motion using our track and crane rigs. We have teleprompter systems for each of our camera rigs. We have radio-style, shotgun, wireless lavs, sports headsets and podium mics. We can track action on and off road using our OneWheel and Steadicam rigs. We bring the studio lights and dual camera setup to your location. This is a commercial we made for Cardiovascular Institute of the South. This is a clip from a podcast for GMFS Mortgage featuring Karen Profita, Executive Director for the National Audubon Society. We’d love to explore your ideas with you.